The MOVE Music Festival is a BELLWETHER MUSIC LTD production. The festival will consist of various acts performing at venues in Albany, New York S, Date TBD.. The main purpose of this event is to give exposure to regional talent through live performances at select venues and provide musicians with insight on how to conduct their careers in today’s independent music scene. In addition to the music showcases, MOVE will be holding a Music Industry Panel discussion.. The panel will give Move artists an intimate opportunity to connect with various companies that will provide vital information, creative solutions and online strategies regarding the development, management and progression of their music careers. By discussing current digital business models, artists will get a number of diverse perspectives on how to advance their musical endeavors and discover new ways to attain sustainability, reach more fans, book shows, promote their music and market their brand. 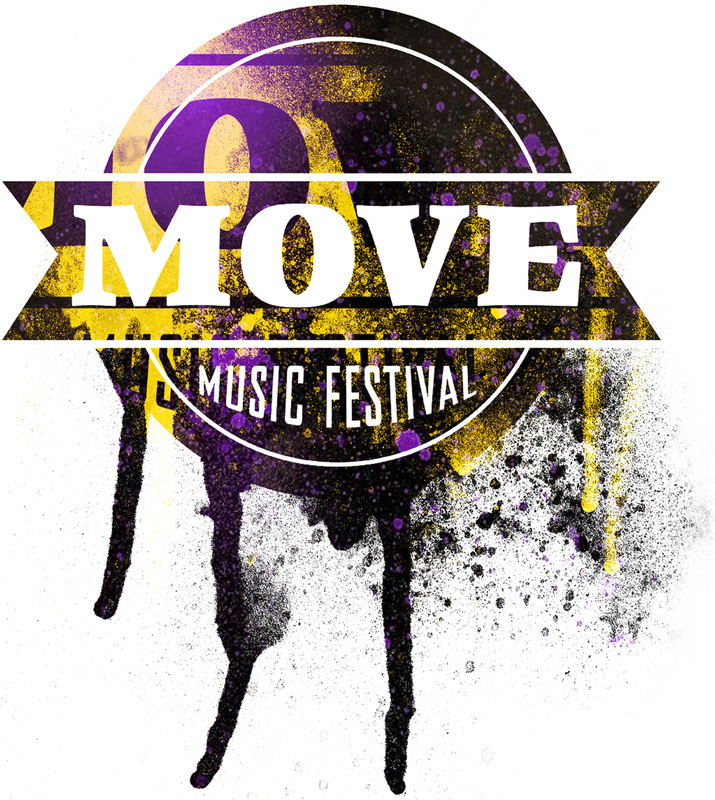 The MOVE Music Festival, an indie rock music festival, will be selecting acts to perform in Cohoes, Troy and Albany. During the day, educational discussions with various VIP’s from the East Coast Music Industry. Come, learn, perform, and advance your career. Genres of Music: Indie rock, Indie pop, Singer-songwriter, Americana, Alternative, Rock, Hard rock/Soft metal, EDM, Fusion. Get Your Festival Tickets! NOW!